The Department of Heavy Industries may make incentives a pre-condition for states to be included in the second phase of the FAME scheme. The Union Cabinet is likely to consider approval of the second phase of FAME India scheme this month to boost clean mobility, with an outlay of Rs 5,500 crore spanning five years, officials said. The scheme in its second phase will offer a bouquet of incentives, such as exemption from paying road tax, registration fee and parking charges for various categories of electric and strong hybrid vehicles. However, no target has been set for electric vehicle (EV) sales to be achieved over the five-year period of the scheme's implementation. Instead, the scheme will focus on boosting demand for EVs and creating the charging infrastructure, said a senior government official. "No standardisation of batteries is being introduced under the scheme, wherein one type of battery is suitable for an electric vehicle. However, vehicles fitted with only advanced batteries will be eligible for demand incentives. "Moreover, once introduced, the incentives will be subject to annual review due to the expected reduction in the battery cost," another senior official told PTI. 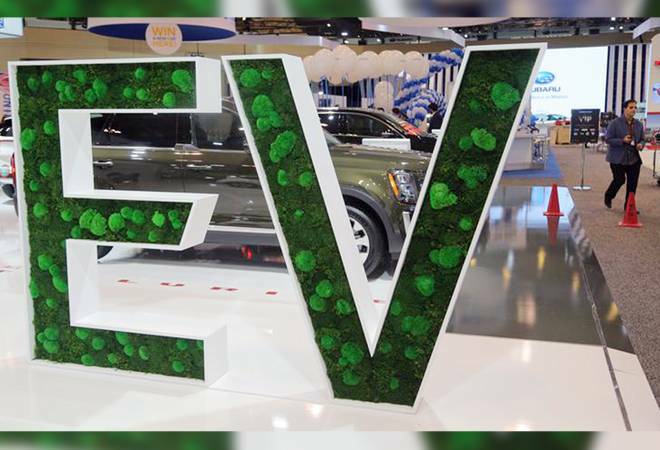 The contentious proposal to impose cess of Rs 500-Rs 25,000 on conventional vehicles dubbed "Feebate" under which EV buyers could avail subsidy of Rs 25,000 for electric two-wheeler, Rs 40,000 for electric three-wheeler and Rs 50,000 for electric car in the first year of the implementation has also been put on the back burner as of now, the official said. However, the amount of incentives proposed in the scheme for buses may further be subject to competitive bidding among original equipment manufacturers. The Department of Heavy Industries may make incentives a pre-condition for states to be included in the second phase of the Faster Adoption and Manufacturing of Electric (and Strong Hybrid) Vehicles (FAME) scheme. Government think-tank Niti Aayog is coordinating among various concerned ministries for inputs on the scheme. However, once introduced, FAME-II will be implemented by the Department of Heavy Industries. The second phase of the scheme will be rolled out through verticals including demand incentives, the network of charging stations, pilot projects for innovative proposals, technology, a technology platform for e-mobility, and its administration.